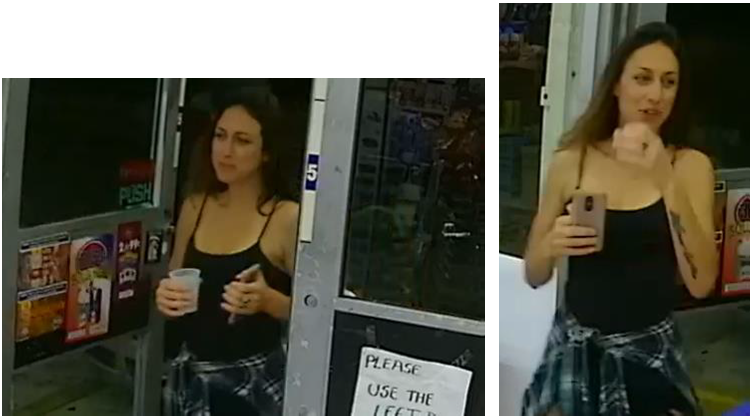 The Palm Beach County Sheriff’s Office needs the public’s assistance identifying a suspect wanted for theft of a wallet left at a local food mart. An unknown female is wanted helping herself to the victim’s wallet accidentally left on the counter. The victim suffered a loss of over $ 400 along with her ID. This incident occurred March 17, 2019. The Food Mart is located in the 100 block of N. Federal Highway, City of Lake Worth. 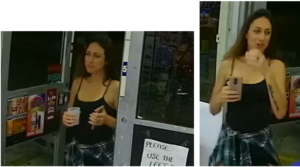 ← The Palm Beach County Sheriff’s Office needs the public’s assistance identifying two suspects wanted for committing a burglary in Lake Worth.